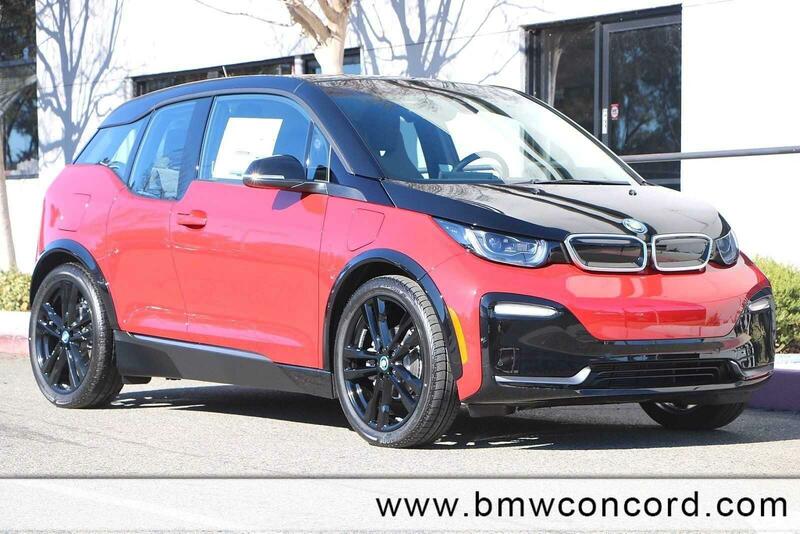 Only 6 s 120 Ah w/Range Extender models left in stock! 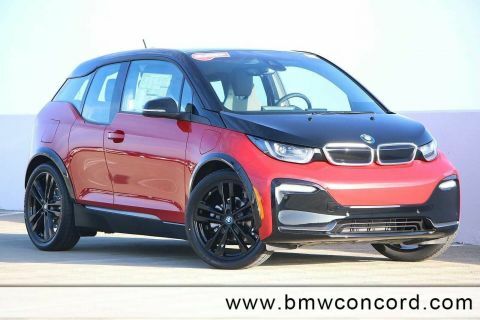 Heated Seats, NAV, Keyless Start, Smart Device Integration, Alloy Wheels, TECHNOLOGY & DRIVING ASSISTANT PACKAG... WIRELESS CHARGING, Back-Up Camera. Melbourne Red Metallic exterior and Deka Dark Cloth interior, s trim CLICK NOW! Heated Driver Seat, Back-Up Camera, Satellite Radio, iPod/MP3 Input, Onboard Communications System, Aluminum Wheels, Keyless Start, Smart Device Integration, Heated Seats Rear Spoiler, Keyless Entry, Remote Trunk Release, Steering Wheel Controls, Electronic Stability Control. 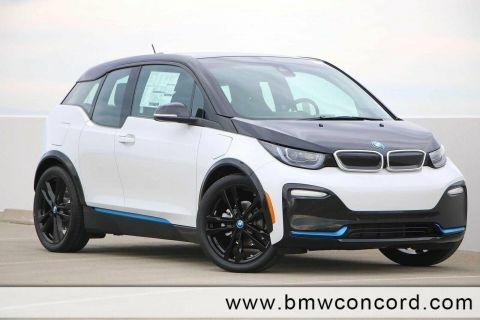 TECHNOLOGY & DRIVING ASSISTANT PACKAGE Automatic High Beams, Advanced Real-Time Traffic Information, Universal Garage-Door Opener, ACC Stop & Go + Active Driving Assistant, Navigation System, LED Headlights w/Cornering Lights, WIRELESS CHARGING WiFi Hotspot. BMW s with Melbourne Red Metallic exterior and Deka Dark Cloth interior features a Electric Motor.